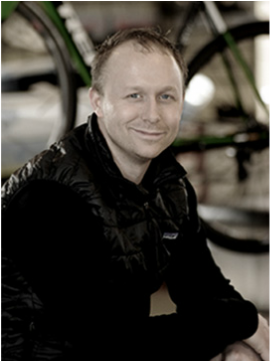 TC is an 13-year bicycle retail veteran having previously managed a very successful bicycle store in Northern New Jersey. TC is passionate about all disciplines of cycling. He currently enjoys riding his road bike, fat bike, and gravel bike while his true passion is mountain biking. He has completed the Trans Andes Challenge in 2012 and La Ruta de Los Conquistadores twice! In November of 2015, TC will once again travel to Costa Rica and compete in La Ruta once again! Xavier is a dedicated cyclist and employee. He joined the Mountain Bike Club at his school at the age of 15 and is still involved today. He loves bikes and the mechanics of what makes them work. When he is not at Action Bikes, he is at school or getting ready for his next race. ​Rob is a long time cyclist and the Co-Director of the annual Tour de Force 9/11 memorial ride that takes 250 riders from New York City to Washington, DC. Rob enjoys long rides on his road bike, spending time with his family, and living a healthy lifestyle.